Paradise Palms: Paradise Palms Social Club and neighborhood news. Paradise Palms Social Club and neighborhood news. *Paradise Palms Social Club is this Saturday, May 7th at the Heximer House - 7-10p.m. Bring your favorite beverage. Saturday is also the Kentucky Derby, so funny hats are optional. Allergy alert: The owners have a small dog and a cat. * We will begin taking donations at the Paradise Palm Social Club meetings. Funds will go towards a "Paradise Palms Social Club" sign that will travel around the neighborhood for each meeting so everyone can easily spot the right house. We would also like to use part of the money to purchase a screen print and ink so we can start making Paradise Palms t-shirts. Eventually, We'd like to buy a gas powered paint gun so graffiti clean up will be easy. We will be very open about how much money is made and where it is spent. Suggestions on how the funds are utilized are encouraged. *We have officially established a neighborhood pride zone for the south side of Paradise Palms. 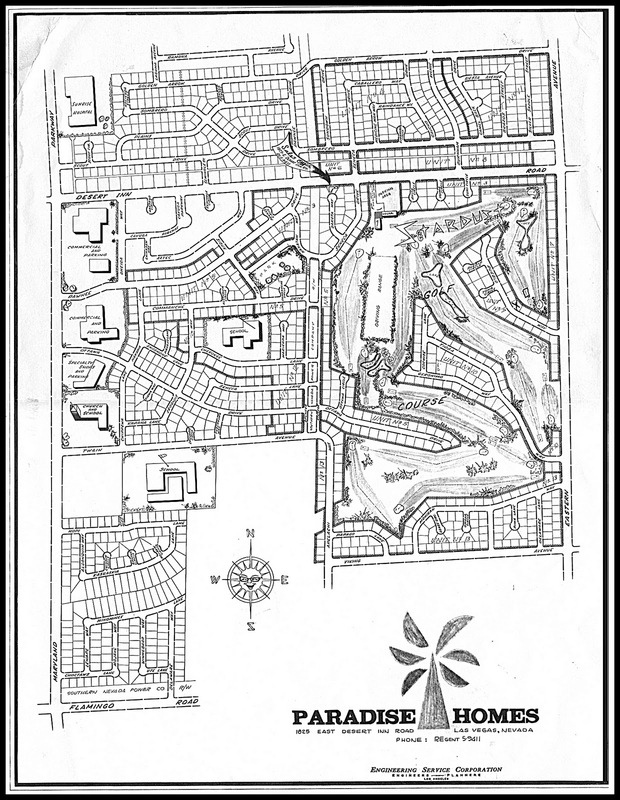 (The county suggested that we form two neighborhood pride zones because Paradise Palms is large and in two different townships.) The north side is working on their application now and will be asking for signatures at the social club. Even though we will have two neighborhood pride zones we should all pitch in to help one another. The county will be sending out flyers to everyone in the neighborhood with more info soon. We will have our first clean up Saturday, June 11th from approximately 8:00a.m.-11:00 a.m. If you would like to volunteer early for this event, please reply with your name and e-mail address. Inspect all fire hydrants in the neighborhood ensuring they are operable . Provide the proper paint for hydrants and curb for volunteers' to paint.